The guidelines would increase transparency with regard to traineeship conditions, for example by requiring that traineeships be based on a written traineeship agreement. The agreement should cover learning content (educational objectives, supervision) and working conditions (limited duration, working time, clear indication whether trainees would be paid or otherwise compensated and whether they would qualify for social security). 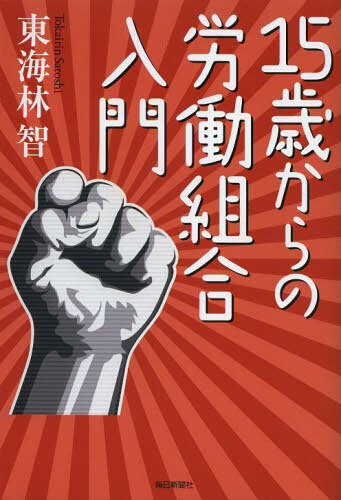 ・The labor society in Japan is governed by constitutive principles that are different from those ruling over labor societies in EU countries. 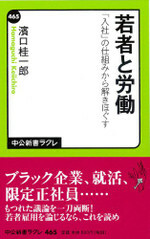 ・In the main stream of Japan’s labor society (relating principally to regular employees at large- and medium-sized companies) the employment relationship between a company and its employees is not based on “jobs” but on the “membership.” The employment contract is a mere “blank slate” and each employee is required to perform various sorts of “jobs” pursuant to company orders. 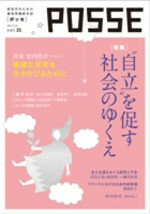 ・There also exists in Japan a “job”-based labor society as in the cases of medical doctors and professional drivers. But they belong to minority groups. Another notable aspect of Japan’s labor society is that among medium- or small-sized companies (“SMEs”) the nature of membership becomes gradually thinner as they become smaller. ・Such a contrast between Japan and EU countries becomes clearly visible in the case of a business transfer. The basic rule under the applicable EU directive urges an employee to move to another company following his/her job. But in Japan the application of such a rule is strongly objected (the case of IBM Japan). 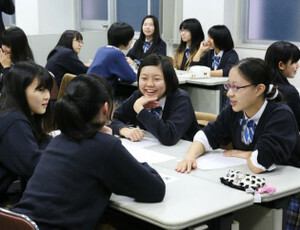 ・Japan, too, lives a market economy. It is subject to a business fluctuation. A change in its industrial structure causes demand for labor in each individual “job” to change. ・Such a job shift is permitted as an obligatory effort aimed at avoiding dismissal under the legal principle governing dismissal for economic reason adopted in the court precedents. ・Since the mid-1970s the Japanese government (labor administration) has kept pushing ahead with an employment policy that places top priority on the maintenance of employment. 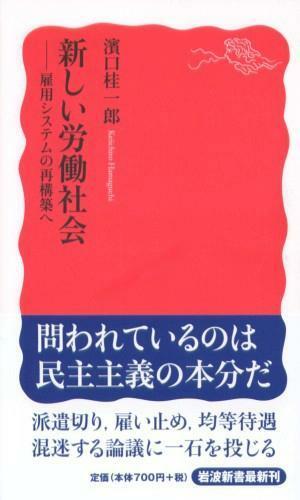 ・The legal principle governing dismissal for economic reason in Japan substantially encourages companies to avoid dismissal, but it is lacking in any such well-defined criteria as are adopted in EU countries that shall serve to determine to-be-dismissed employees. 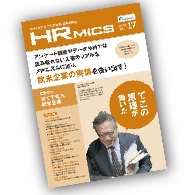 The Japanese principle rather tends to encourage the dismissal of middle-aged or older employees. 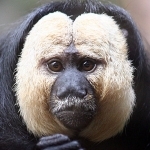 ・Such a situation works to curb dismissal of redundant workforce, causing big businesses in need of downsizing employment to cut back workforce by soliciting voluntary resignation avoiding dismissal as far as possible. ・A mechanism to protect an employee’s “membership” from unavoidable business fluctuations will require his/her employer’s internal flexibility, such as reduction of overtime work and relocations, as well as its external flexibility to reduce the workforce itself. In the case of Japan, such external flexibility has been applied principally to non-regular employees (part-time, fixed-term and temporary agency workers, etc.). 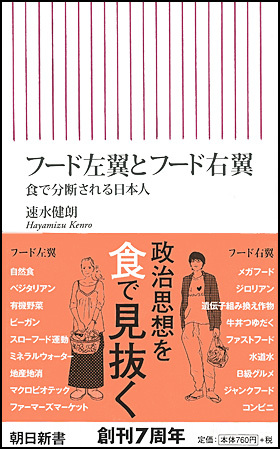 ・Such a mechanism can be deemed as a discrimination in the labor market, but it has not been considered as a problem in the macro society until recent years. ・The reason for the above is that a majority of non-regular employees is composed of housewives, students and other people who work to help their household economy only to a subsidiary extent. If the Japanese economy dips into a slump they withdraw from the labor market and live as dependent family members of regular workers who are protected as “members” of the company that employs them (under the above policy designed for maintaining employment) and sustain their household economy. ・Consequently, although many of the non-regular workers were terminated from employment in an economic slump, a greater part of such workers turned into non-workforce and therefore did not immediately contribute to a higher unemployment rate. ・Since the mid-1990s, however, the number of non-regular workers who are expected to sustain households has been on the increase, principally among younger people. In the 2000s, all such younger people were gradually growing into older generations (non-regular workers turning middle-aged). ・When the 2008 Lehman crisis caused lots of non-regular workers to be terminated from employment, a fairly large portion of such people were thrown out of companies totally jobless. They required policy measures that should provide them with jobs. 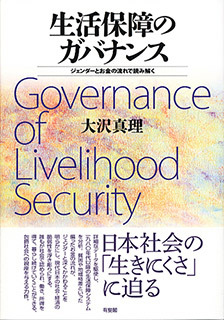 ・Even if a country is governed by a “job”-based society, it often seeks to avoid, as far as possible, “job displacement” due particularly to a cyclical business fluctuation, by adopting a policy designed to maintain employment. Such a policy is likely to be adopted, particularly in Germany, France and some other countries in the European Continent. As part of such policies they implement reduced working hours under work-sharing programs. ・In Japan, in 1975 the government implemented “Employment Adjustment Subsidy,” which are aimed at covering a certain proportion of wages to be paid by companies that maintain employment in the face of shrinking business activities resulting from a business fluctuation or any change occurring in the industrial structure. This plan finds its roots in the “Kurzarbeitergeld” adopted in Germany (1969). 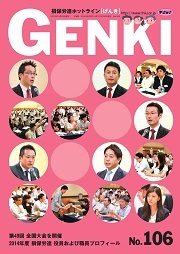 ・The policy aimed at maintaining “jobless” employment in a Japanese fashion is surely effective for keeping the unemployment rate lower than in European countries and the United States and therefore is an effective employment policy in the sense that, thanks to the subsidies provided by the government, it prevents companies from creating unemployed people as much as it can (helped by government subsidies). ・At the same time, however, such a policy makes it difficult for those who were unfortunately displaced (because their employers could no longer keep them employed) to find jobs upon the recovery of the economy. ・In the case of Europe or the United States, if a worker was displaced because of a reduced number of “jobs” in an economic slump, then it will be possible for the worker to “return to the job” if “jobs” increase following an economic recovery. Older jobless people will have a greater advantage in finding new “jobs” than less skilled younger people. 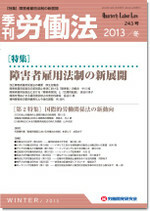 ・The employment policies adopted in Japan have not always given priority to maintaining employment; rather, Japan’s employment policies have kept swinging between promotion of labor mobility and employment maintenance. 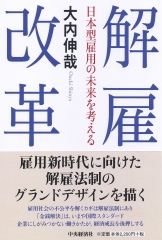 ・Since the latter 1950s through the 1960s and the early 1970s, the Japanese government adopted a policy designed to encourage employment mobility. The 1960 Income-Doubling Plan and the 1967 Employment Plan were both aimed at developing a “labor market based on skills and jobs.” Principal subsidies offered were job-change benefits. ・To cope with the impact of the 1973 oil crisis, in and after 1975 the government adopted a full-fledged employment maintenance policy using the above-mentioned employment adjustment subsidy. 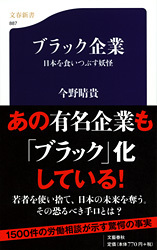 The policy, combined with the four requirements for a dismissal for economic reason adopted by the court at that time, prompted a corporate behavior to be established (principally among large- and medium-sized enterprises) towards avoiding as far as possible “exclusion from membership.” Thereafter, over the 1980s through the early 1990s Japan enjoyed an exceptionally low unemployment rate among advanced economies. ・The early 1990s saw the so-called bubble collapse. It gave rise to a slumping economy and caused redundant workforce to be increasingly felt among companies, resulting in a gradual increase in the unemloyment rate. Such a new situation led the government to correct its policy that sought to prioritize employment maintenance. The policy slogan then adopted by the government was “labor mobility without unemployment,” which sought to have employees directly transferred from one company to another by means of a secondment or other measures without experiencing unemployment. 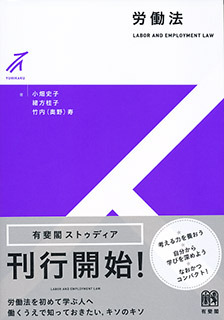 ・Because of the 2000 revision of the law, companies downsizing their business were now required to draw up a “plan to assist employees in getting reemployed” instead of the thus far adopted “employment maintenance plan.” In keeping with such a change, government subsidies were now changed to support outplacement. ・To cope with the impact of the 2008 Lehman crisis, the government eased the requirements for employment adjustment subsidy. A lot of companies began to make use of the eased subsidy, causing the employment maintenance policy to again be a central policy. ・Corporate behaviors and employment policies giving priority to maintaining “membership” over “job”-based employment has long contributed to keeping Japan’s unemployment rate at a low level. ・It has become notable, however, that people who are not saved by such a policy have greater difficulty in securing the “membership” of another company. It will result in a higher rate of long-term unemployment. There has actually been an increase in this part of unemployment. ・Contrastingly, the European/U.S.-type employment policy adopted by Japan in recent years (which are focused on education and training provided outside companies) becomes less effective, particularly in the area of large-sized companies, when it becomes increasingly “job”-based. ・That said, if the government weakens the mechanism designed for employment maintenance that is actually serving to rein in unemployment and seeks to increase the effect of such “job”-based policies, it may, on the contrary, raise the unemployment rate. 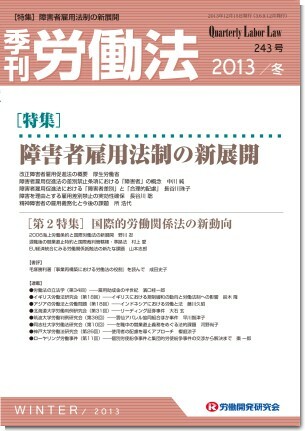 ・Thus, Japan’s employment policy now finds itself in a paradoxical situation. It is difficult to get to a conclusion in a simple-minded manner (as do many pundits or commentators). 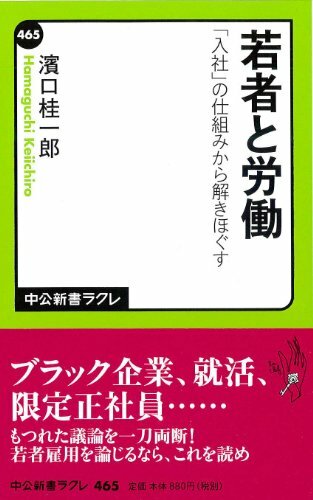 Nowadays the problem of burakku kigyō, literally “black corporations,” in Japanese, is emerging as a major social issue. These are companies that force their employees to work unreasonably long hours and otherwise place excessive burdens on them. This abuse is grounded in the membership-based model of employment. The companies in question are ones that apply the no-limits approach traditionally adopted in return for long-term job security, but without providing security. It seems reasonable to say that the biggest cause of the “black corporation” phenomenon is slavish adherence to the membership-based model at a time when the scope for hiring regular employees has sharply shrunk. A l’heure actuelle l’Archipel est confronté à un grave problème social, celui des black kigyô (littéralement « entreprises noires ») qui proposent ni plus ni moins que des emplois de misère. Dans ce type d’entreprise, les employés sont en effet contraints d’effectuer des heures de travail interminables en étant soumis à des pressions physiques et morales constantes. 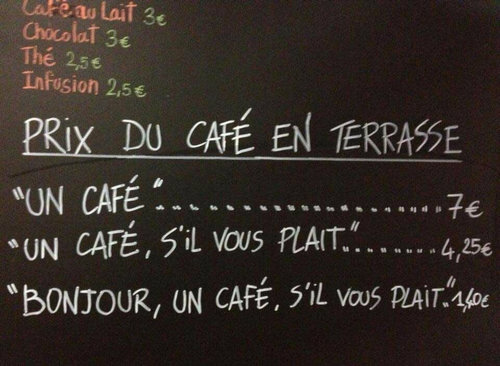 Si ce genre d’abus est possible, c’est à cause du modèle de l’emploi à vie. Les « entreprises noires » appliquent le même principe d’absence de limite en termes de tâche, de nombre d’heures et de lieu de travail qui sont exigées traditionnellement en échange de la garantie de l’emploi à vie. Mais elles n’offrent bien entendu aucune sécurité de l’emploi. Le phénomène des emplois de misère proposés par les « entreprises noires » semble directement lié à l’attachement excessif des travailleurs japonais au modèle de l’emploi à vie au moment où le recrutement des employés permanents a considérablement diminué. El actual problema de las llamadas “empresas negras”, entidades que explotan a sus empleados y les obligan a hacer jornadas interminables, también tiene sus raíces en el modelo de empleo basado en la membresía. Estas empresas aplican el modelo japonés a la hora de exigir a los empleados que trabajen sin limitaciones, pero sin ofrecerles a cambio la seguridad de conservar el empleo de por vida. Considerando el contexto laboral actual, podemos aventurar que el fenómeno de las “empresas negras” se debe a la aplicación del modelo de empleo basado en la membresía en un momento en que la tendencia es contratar cada vez menos empleados fijos.